the value and sustainability of your property and investment. We have a full time position, with an attractive remuneration package, for an experienced Licensed Cadastral / Qualified Land Surveyor to join our survey company. 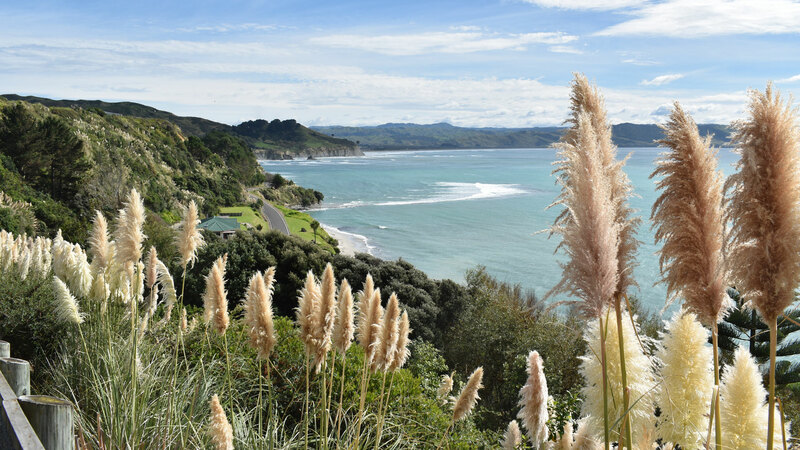 Our region offers a wonderful lifestyle choice in which to enjoy a superb work-life balance. It can only be a five-minute drive to the office or to the beach! 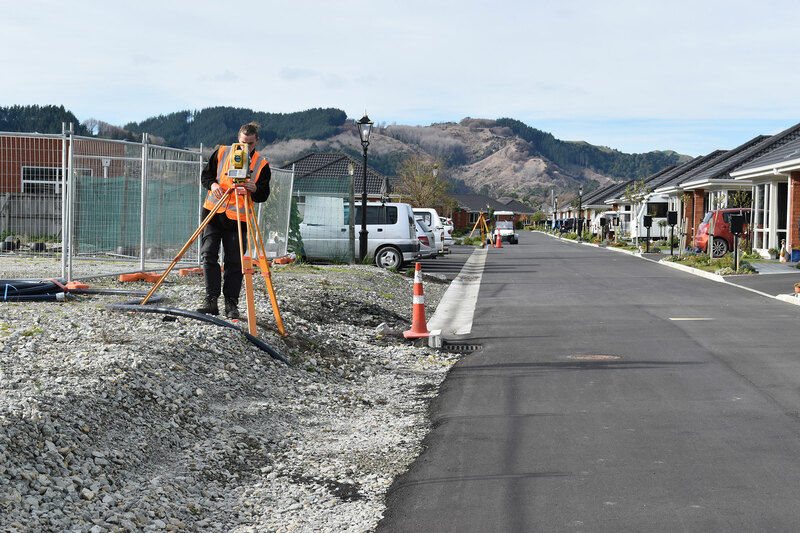 The team of professional surveyors and staff at Survey Gisborne Limited provide a wide range of land surveying and related services. Our office is based centrally in Gisborne City on the corner of Palmerston Road and Derby Street. 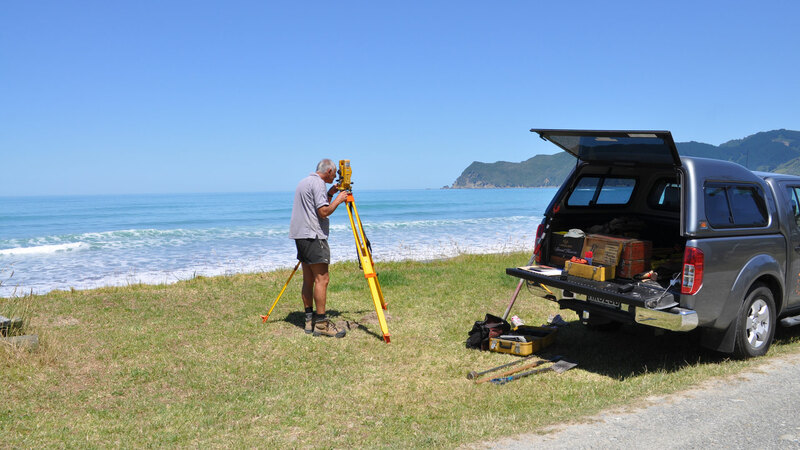 The survey team operates throughout the wider Tairawhiti / East Coast region for both Gisborne and Wairoa. The survey company undertakes a wide range of subdivisions, land developments, engineering projects and other types of land surveying services for clients that are based locally and overseas. Engage a professional surveyor from Survey Gisborne Limited, with the required qualifications and credentials, to undertake subdivisions, legal boundary definitions, creation of easements and covenants, undertake Maori Land surveys (partitions and “licence to occupy” areas), topographic / site surveys, building set-outs, orchard set-outs, resource consents, engineering infrastructure design and many more other land related surveying services. Only a Licensed Cadastral Surveyor can survey and determine legal boundaries. 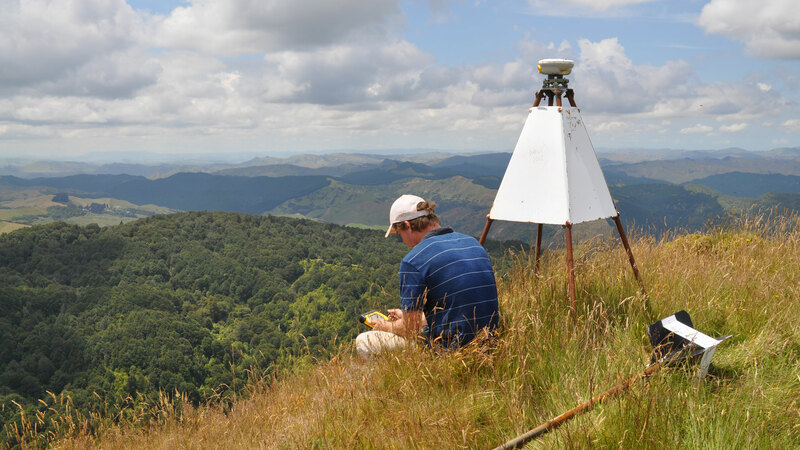 At Survey Gisborne Limited, Kevin Taylor is a Licensed Cadastral Surveyor, as well as being a Registered Professional Surveyor. He is a member of The Consulting Surveyors of New Zealand and Survey & Spatial New Zealand. © 2018 Survey Gisborne Ltd. All rights Reserved.